As it's now starting to get a little colder I find I've been pining for the cosier things in life, my slippers, oversized jumpers, vampy nail polish and dark lips, hot chocolate and, of course candles! I literally can't wait! 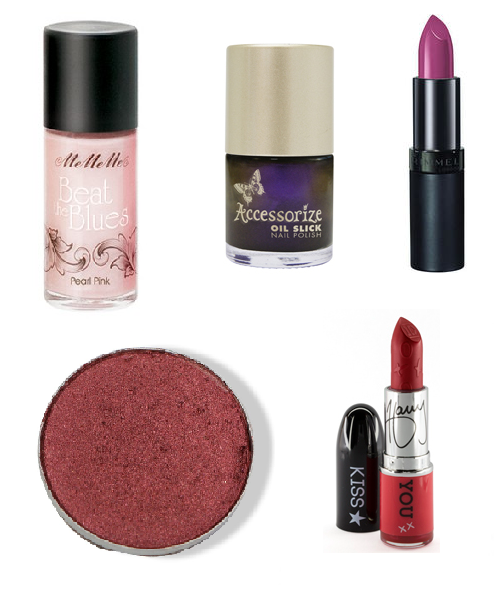 Here's my very autumnal themed Wednesday wishlist! 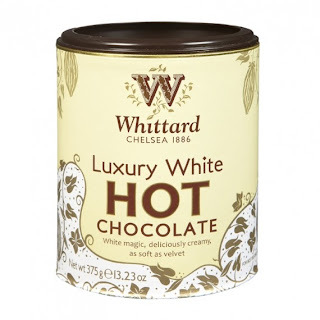 I am a huge hot chocolate fan, with the toppings (Marshmallow fluff and Cinnamon) to match! So of course I'm excited for the colder months to give me and excuse for drinking copious amounts of the stuff! Lately I have fallen in love with White Chocolate Hot Chocolate, and will always order some when I'm out of the house. 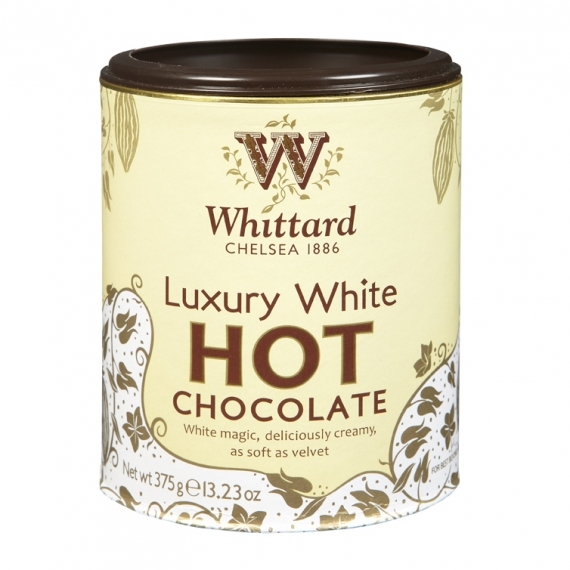 This year, Whittard's Luxury White Hot Chocolate has got me ridiculously excited, you can also get is with Rhubarb and Strawberry too! You can droll over their entire range of flavours (like I have been doing all morning) here. 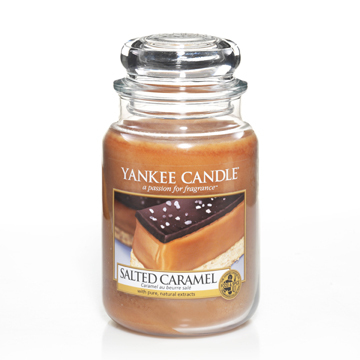 And of course, it had to be my favorite scent this autumn that I have absolutely fallen in love with is Yankee Candle's Salted Caramel! It's such a shame I'm not allowed to burn it whilst I'm away at university but I love it nonetheless and would gladly settle for it to sit there and look delectably pretty until the Christmas holidays! Check out the range of sizes on their website here. What are your favorite things for autumn?